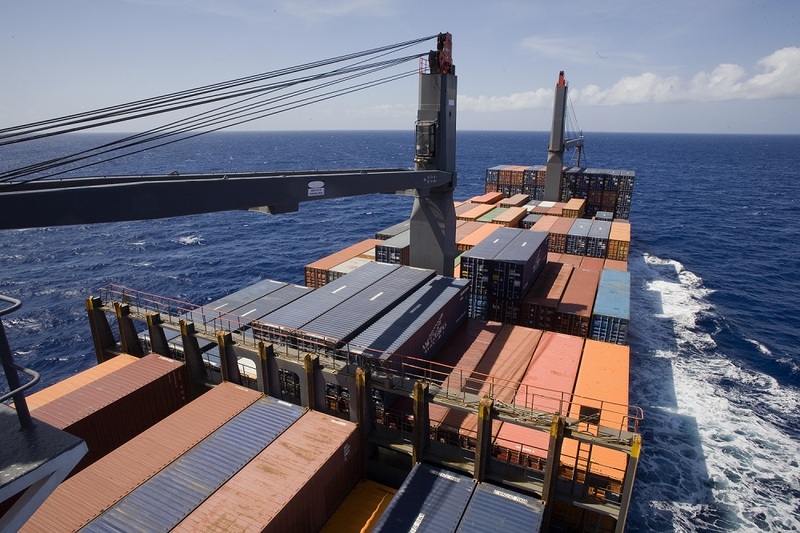 The ocean cargo insurance policy indemnifies the exporter or importer in the event of loss or damage to goods due to a peril insured against while at risk under the policy. Historically, each voyage of an ocean-going vessel is a joint venture of the shipowner and all the cargo owners. With this is brought a unique risk called General Average. The law of general average is a legal principle of maritime law according to which all parties in a sea venture proportionally share any losses resulting from a voluntary sacrifice of part of the ship or cargo to save the whole in an emergency (for instance, when the crew throws some cargo overboard to lighten the ship in a storm). In the exigencies of hazards faced at sea, crew members often have precious little time in which to determine precisely whose cargo they are jettisoning. Thus, to avoid quarreling that could waste valuable time, there arose the equitable practice whereby all the merchants whose cargo landed safely would be called on to contribute a portion, based upon a share or percentage, to the merchant or merchants whose goods had been tossed overboard to avert imminent peril. While general average traces its origins in ancient maritime law, still it remains part of the admiralty law of most countries. Ocean Marine shipments can be subject to shifting of cargo in transit as well as damage while loading/unloading upon arrival at destination. They also can suffer from water damage, container sweat (due to variations in temperature) a wide array of issues due to temperature variation. All of these come together to form a unique risk profile for goods shipped via ocean. Purchasing an All Risk policy specifically to cover your Ocean shipments is important for any business moving goods internationally. These policies help protect the financial interests of the business and ensure they can continue uninterrupted business operations in the event of a loss.